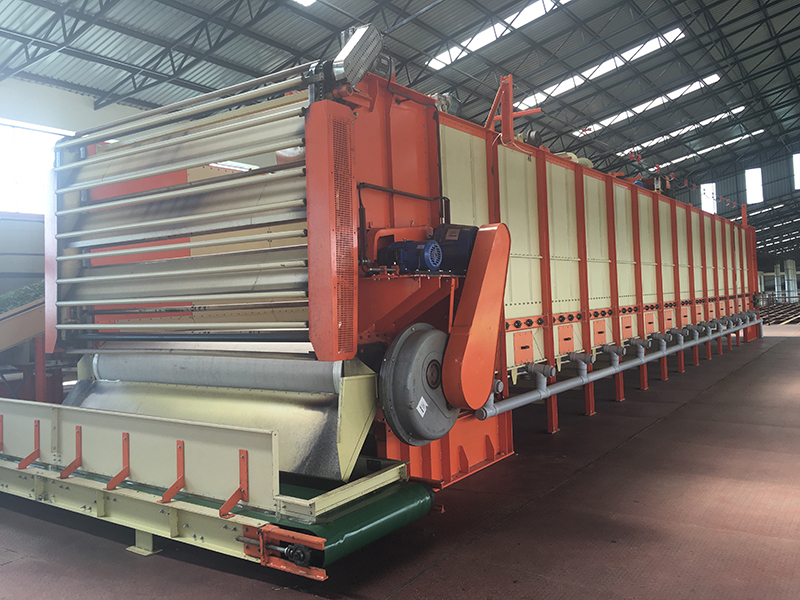 WIZARD, the world’s first & most advanced Automated Continuous withering system has transformed traditional withering practices. 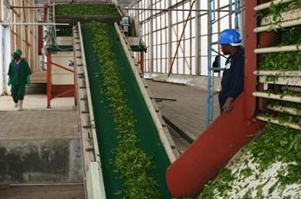 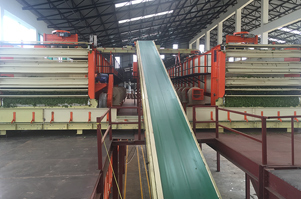 WIZARD converts batch process of tea to continuous process by incorporating Chemical and Physical Withering in two stages. 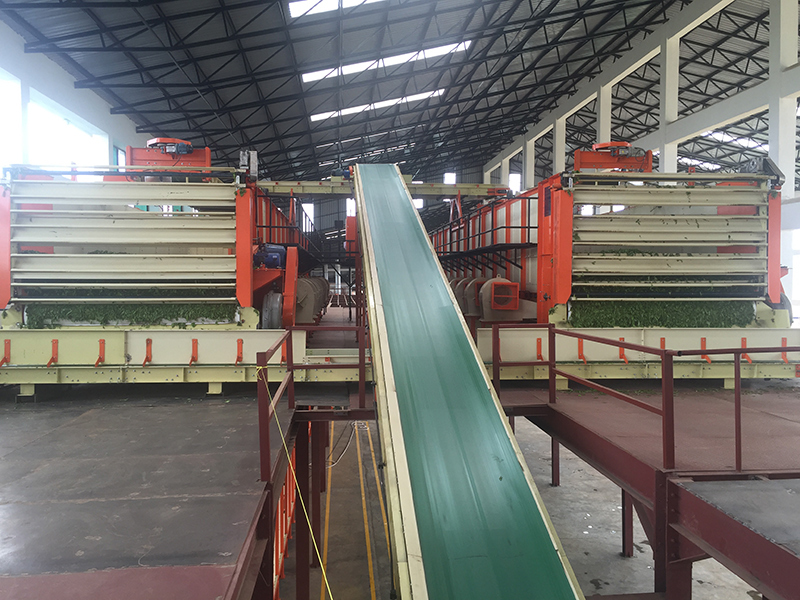 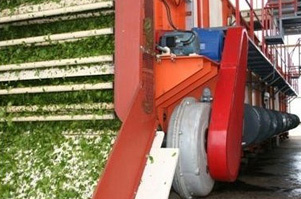 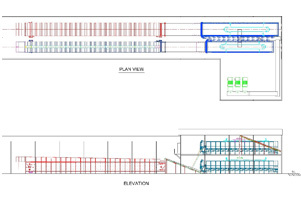 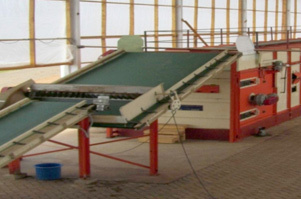 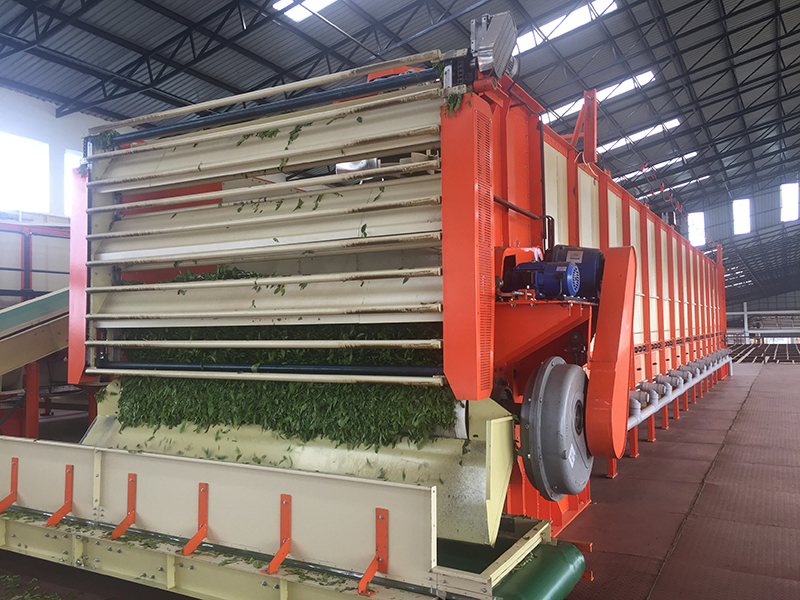 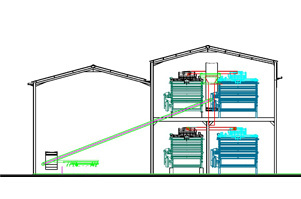 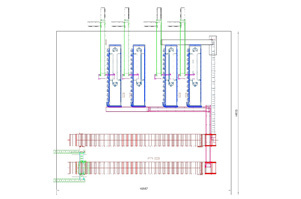 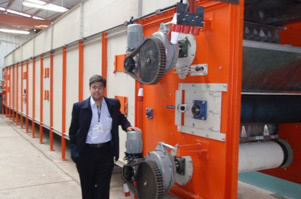 The machines have conveyorised Leaf Feed and Leaf discharge arrangement. 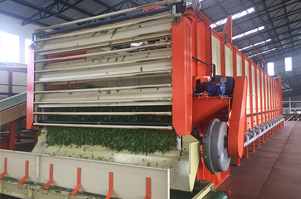 Leaf damage and wastage totally eliminated.